Marketplaces and prices shown matched UPC number 887961756838 during our search. 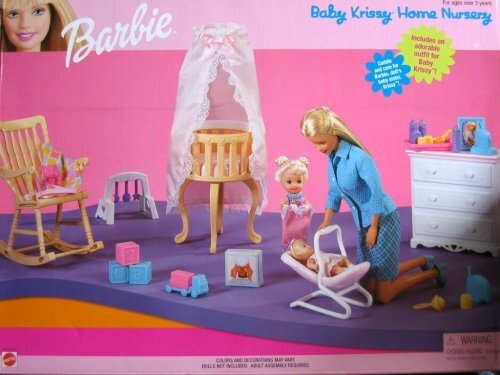 Kids can play out classic babysitting moments with Barbie Skipper Babysitters Inc. playsets that each feature one small doll to babysit and a themed play piece -like a stroller -to help care for the little charge! 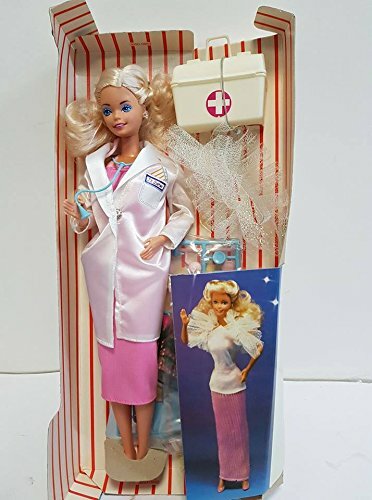 The baby doll figure is easy to care for with a sweet look and a cloth diaper that can be easily taken on and off with hook-and-loop fasteners -just like real ones! 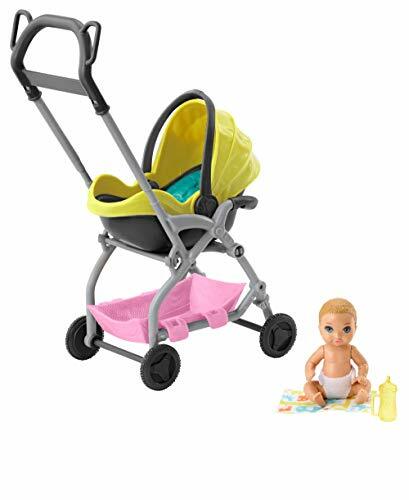 Barbie Skipper Babysitters Inc. dolls and toys let kids explore their nurturing side as the babysitter -- it includes a small baby doll to care for and a stroller that does double duty with a removable seat. New siblings and young nurturers can play out so many stories with the adorable young charge. Place the baby doll inside the stroller and push to get a story rolling or remove the seat and use as a baby carrier or stationary seat. A blanket and bottle are perfect to role-play feeding or playtime, and a basket below the stroller seat holds the pieces while on the go. The baby doll encourages nurturing with a sweet look and removable diaper. The baby is so cute, kids will be inspired to care for and nurture their young charges as they dream up babysitting adventures! 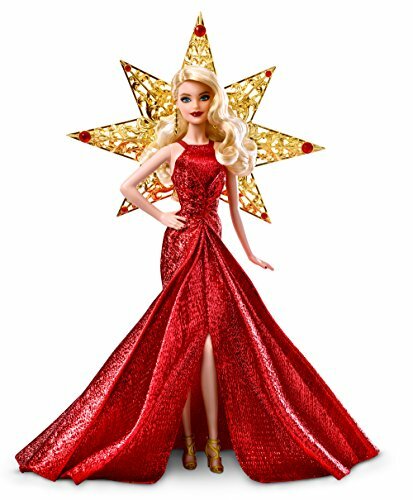 Collect all the Barbie Skipper Babysitters Inc. dolls and toys to explore the possibilities for role-play and storytelling fun (each sold separately, subject to availability). Includes small baby doll, stroller with removable seat, blanket and bottles. Colors and decorations may vary. ​Kids can play out classic babysitting moments with Barbie Skipper Babysitters Inc. playsets that each feature one small doll to babysit and a themed play piece -- like a stroller -- to help care for the little charge! ​The baby doll figure is easy to care for with a sweet look and a cloth diaper that can be easily taken on and off with hook-and-loop fasteners -- just like real ones!